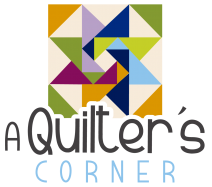 In this class you will learn how to complete the binding for your quilt. During the first part of class you will learn how to make binding, and how to sew on to quilt with mitered corners. 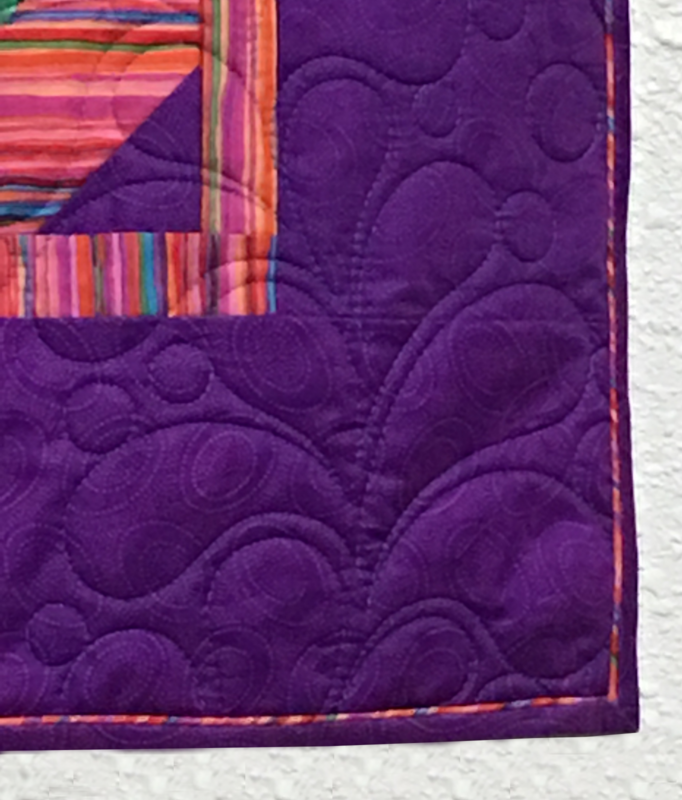 During the second part of the class, we will show you how to add piping to give your quilt a finishing touch that makes your quilt edge pop. Bring two quilt sandwiches approximately 18X10 inches (two fat quarters cut in half, plus two batting scraps measuring approximately 18X10 inches). Please quilt your sandwiches before class so we are ready to add binding (a simple straight stitch through all layers). Cording/piping foot for your machine (should be a good fit for 1/8 piping). The Piping Hot Binding Tool is required for this class and is available at store for purchase. Skill Details: Confident Beginner & more! Requirements: Please bring the following: Sewing machine (with manual, 1/4 inch foot, needles, power cord, foot pedal Thread with matching bobbin One bobbin wound with a bright contrasting thread Seam Guage Bring two quilt sandwiches approximately 18X10 inches (two fat quarters cut in half, plus two batting scraps measuring approximately 18X10 inches). Please quilt your sandwiches before class so we are ready to add binding (a simple straight stitch through all layers). 1/2 yard of fabric for binding (we will create in class) 1/8 yard of fabric for piping (we will create in class) Cording/piping foot for your machine (should be a good fit for 1/8 piping). Piping will be provide The Piping Hot Binding Tool is required for this class and is available at store for purchase.